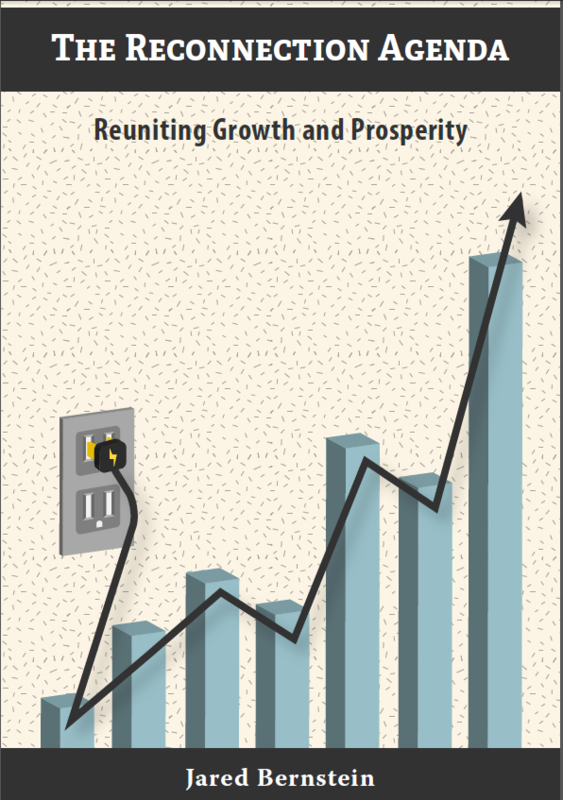 Read the intro to my new book, The Reconnection Agenda: Reuniting Growth and Prosperity, over at the WaPo PostEverything. Or better yet, download the whole damn book at let me know what you think. You can buy a hard copy–you know, with paper pages, here. Share the post "Check it out, OTE’ers: The Reconnection Agenda is upon us!" One comment in reply to "Check it out, OTE’ers: The Reconnection Agenda is upon us!" Looking forward to reading it. Please read my fixcapitalism.com and my Confronting Capitalism.